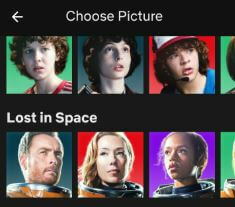 Want to change Netflix profile picture and name on your android or iOS devices? 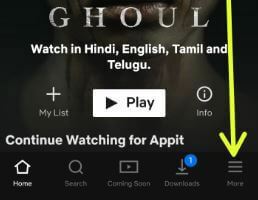 Here’s how to change Netflix profile icon on Android device. You can access your Netflix account on maximum four devices that depend on your Netflix subscription plan. We already discussed about edit profile on Netflix android device. By default set Netflix profile picture in your Android, iOS, Apple TV, Roku, PS4 and other devices. You can see different category profile pictures in your device such as the classics, money heist, house of cards, bright, Alexa & Katie, Okja, Big mouth, Marvel’s the defenders, Super monsters, True and the rainbow kingdom and more. Follow below given step by step process to change Netflix profile icon on Android. 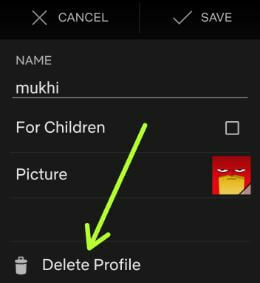 You can easily add, change and delete Netflix profile on android phone using below given settings. You can see list of profiles created in your android devices. 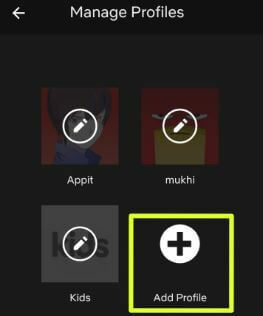 Now change profile icon on your Netflix account. 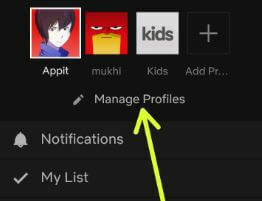 You can add profile anytime in your Netflix account on android or iOS devices. Just enter profile name and set Netflix profile picture you want to set in your phone or tablet. Remove individual Netflix profiles from your account. 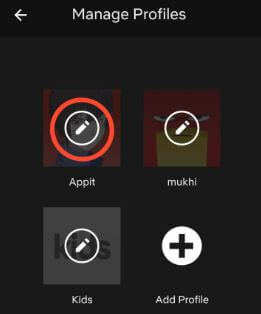 You can maximum create 4 Netflix profile in your device. This profile history will be gone forever and you won’t be able to access it again to your android phone or tablet devices. And that’s it. We hope this makes it clear how to change Netflix profile icon on Android device. If you have any kind of trouble, tell us in below comment box. Stay and connect with us for latest updates.